La Mano is a creative studio specialising in writing and events. Services include copywriting, editorial, events and activations, all in our signature, slick style. Contact us to create a hands on creative solution for your brand. © 2016 La Mano. All rights reserved. La Mano is passionate about helping brands share their message in a slick and relevant manner. 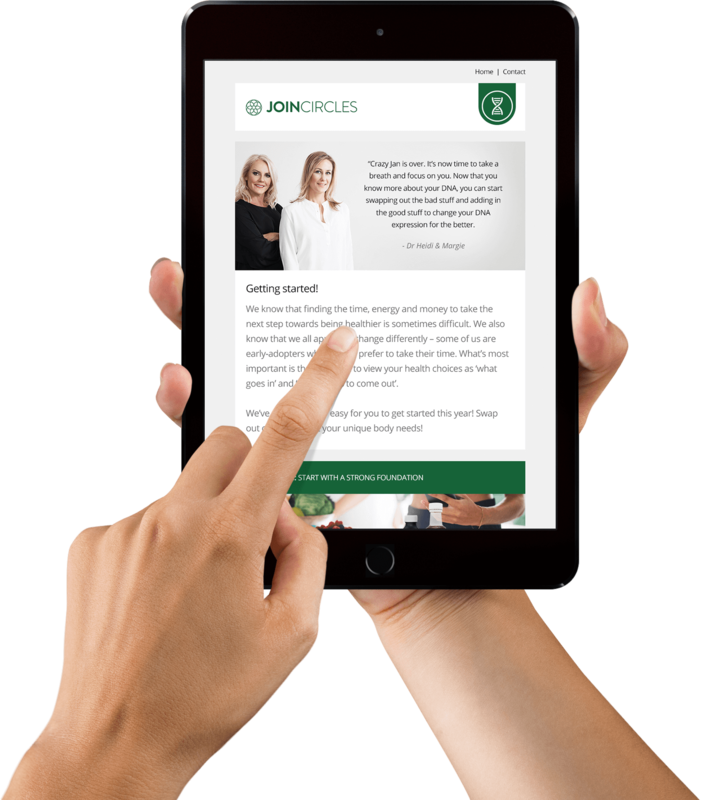 Through well-crafted copy we can help you spread the word about your company in a way that engages, connects and targets. We write across a broad range of topics, with research playing an important role in ensuring that all copy is accurate, relevant, interesting and informative. We can help with all aspects of your messaging, such as press releases, web copy, social media content, newsletters, exhibitions, brochures or books. 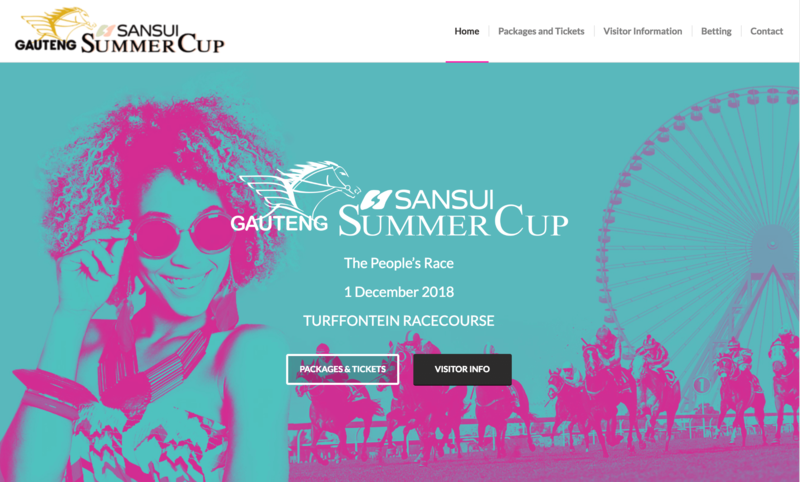 Clients include RMI, The South African Mint, Keyes Art Mile, PG Bison, The Gauteng Summer Cup, Ocean Basket, Generation Design, Lanzerac Wine Estate, Oracle Compliance, JoinCircles and more.